Target Maintenance is a fast-expanding UK company that specialises – through its Target Fire team – in ensuring buildings are fire safe with retrospective building modifications involving fire compartmentation and the assessment and replacement/repairs of fire doors, alarms, smoke vent systems and emergency lighting. The company has recently expanded its operation into new build fire compartmentalisation works and expects rapid growth in this area. BigChange has provided Target Maintenance with a completely paperless system that integrates the field operations with their central office IT system, which is all part of JobWatch, the cloud-based solution from BigChange. The system handles everything, from call logging to job scheduling, job management and invoicing, with live vehicle tracking to give Target Maintenance complete visibility of all jobs in progress and once completed. Target Maintenance switched to BigChange from another service management system and a separate tracking system. Target Maintenance provide both fast, reactive maintenance services as well as planned longer term contract services. As well as the FIRAS accredited fire safety work, Target provides facilities and maintenance services to the property sector including commercial, retail and leisure, social housing, insurance and lettings. 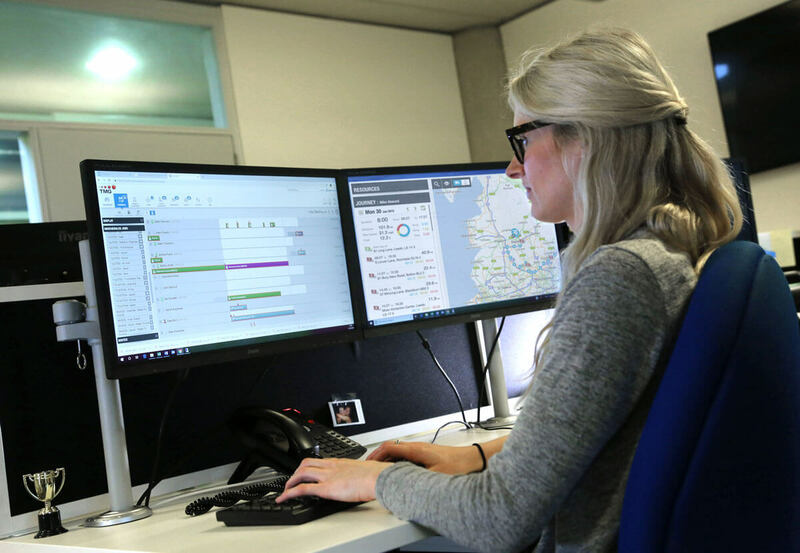 From its headquarters in Bedfordshire and its field based operatives, Target Maintenance cover a wide geographical area from London and the South East, to the Midlands, East Anglia and west as far as Swindon. The system is helping improve customer service as well by improving communication. Customers now get instant auto-alert emails when job requests are received, and work is scheduled. In addition, the electronic job sheets and progress photographs from site allow customers to be kept fully informed on work progress. First established in 2005 the company re-formed in 2014 (under the group brand Target Maintenance) and Target Fire set up as a specialised team in 2017. Since 2014 Target has expanded from 30 staff to the current 80 staff and turnover of £3.5million. 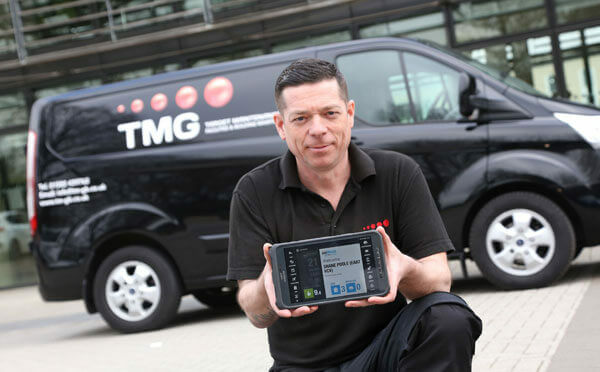 Target’s 35 field service engineers operate the JobWatch mobile app – which is coupled with BigChange vehicle tracking – to manage their work and report progress accordingly.